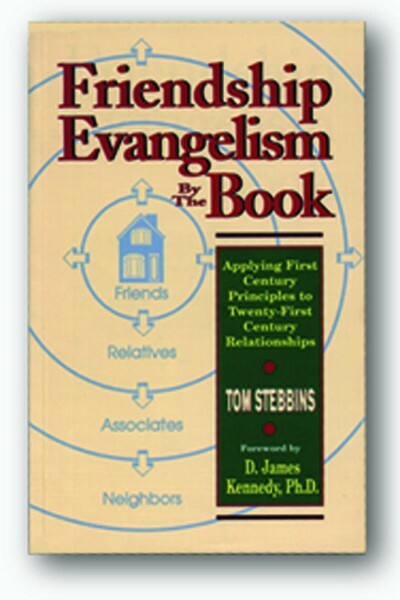 Learn the biblical model for friendship evangelism. It's the most natural, least threatening way to evangelize. Gain insight on how you can share the Gospel with your network of friends, relatives, associates, and neighbors. 13 chapters with study/discussion questions at the end of each chapter. Foreward by Dr. D. James Kennedy. Softcover, 338 pp.